Did you know that we make over 200 decisions about food every day? With that stat, it’s not surprising that eating the healthiest foods is hard! So, it helps to have another framework. 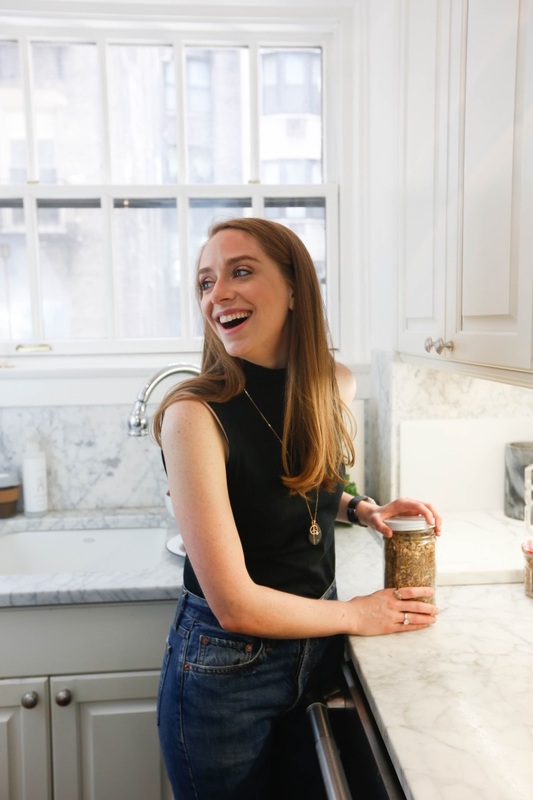 In this article for MindBodyGreen I share how living an eco-friendly life naturally helps you make the healthiest food choices.